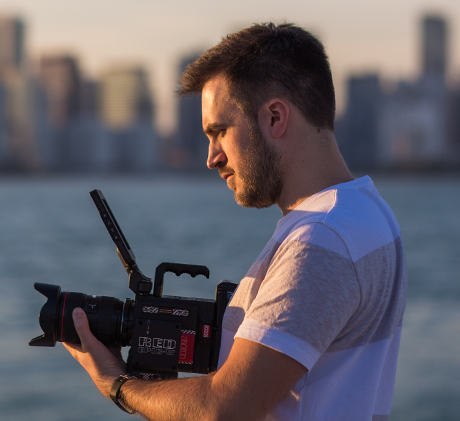 Kevin Bressler is an internationally recognized filmmaker from Germany who has made a name for himself working for some of the biggest artists, events and video production houses in the music industry. Having played in various bands in his younger years, he developed a unique style of expressing the stories behind the music. His vibrant edits take you on a journey and let you relive every moment. Kevin is versatile in his services, whether it be a one man operation, camera man or editor, to directing larger productions together with a sizable network of international professionals. Currently based in Germany, but always keen to explore new places, he’s looking out for talented people to collaborate with, no matter the size of the project. Feel free to reach out if you are interested in working together on your project!